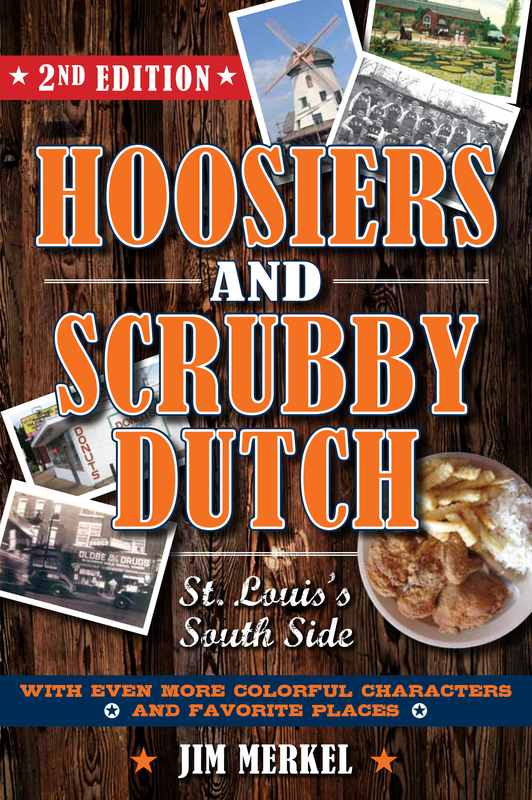 Back in 2010, I struck a chord with his book Hoosiers and Scrubby Dutch: St. Louis’s South Side. “If a transplant wants to understand the South Side, he or she should read Merkel’s book,” wrote Bill McClellan of the Post-Dispatch. 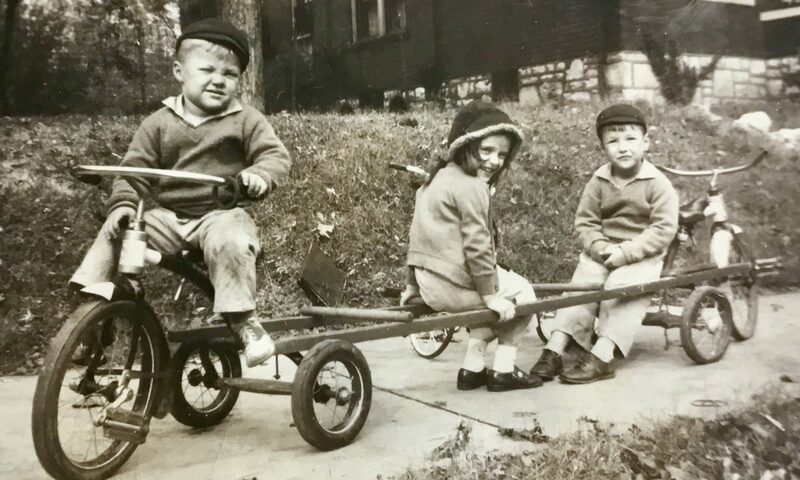 A second edition is due out in October, with new chapters about Globe Drug, the day Carondelet almost blew up, and a host of other stories about the people, places, and events that made the South Side the place it is. We’ll celebrate with a party marking the release from 2 to 5 p.m. Sunday, October 19. The first hour, I and others in the book will talk about what makes the South Side the South Side. We’ll see you there.